Why FV Class? 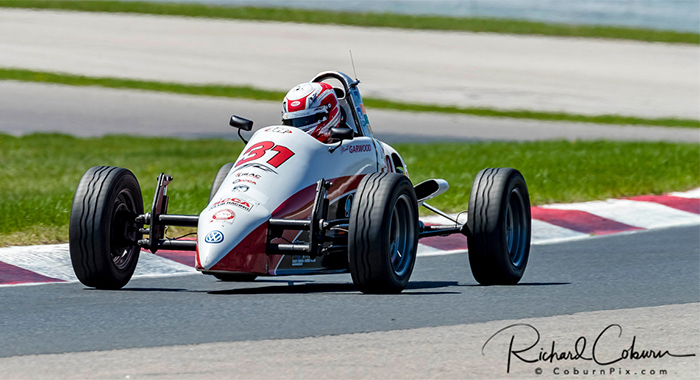 Formula Vee is a class designed to be inexpensive while promoting driver development. Close racing provides young talent with the chance to learn and succeed in this class. The Formula Vee teams and drivers have become family over the years. A close bond off the track provides for exciting and clean racing on track.